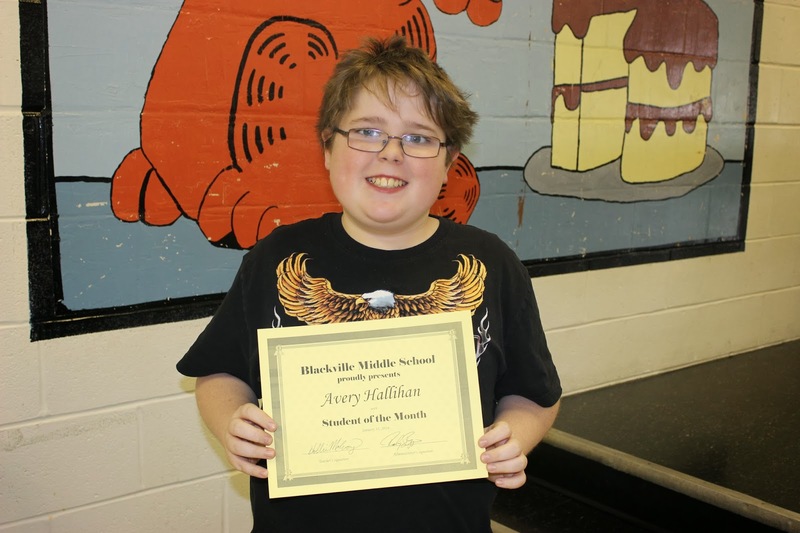 Student of the month for Ms. McEvoy's homeroom class is Avery Hallihan. Avery is hard working, shows respect for others, is especially kind of helpful and has made academic improvement. 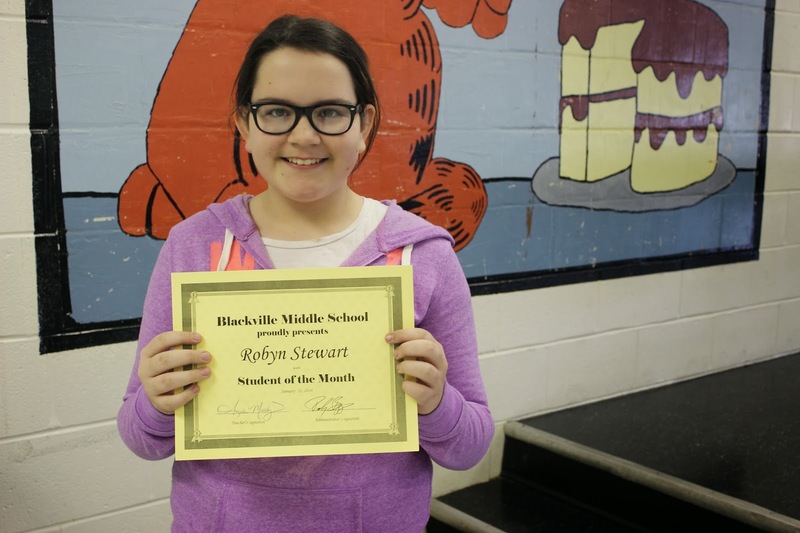 Robyn Stewart was chosen as student of the month for Mrs. Moody's class. 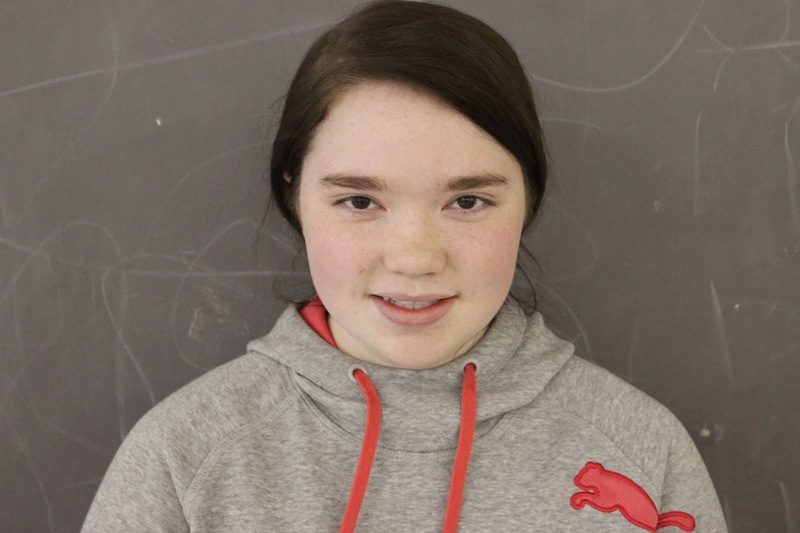 Robyn is hardworking, displays leadership skills and makes an outstanding effort in her work. McNeil. Matthew is hard working and shows respect for others while being especially kind and helpful. Kaitlyn Burns was chosen as student of the month for Mrs. Waugh's class. Kaitlyn is a hard working student who is especially thoughtful, kind and helpful and shows respect for others. 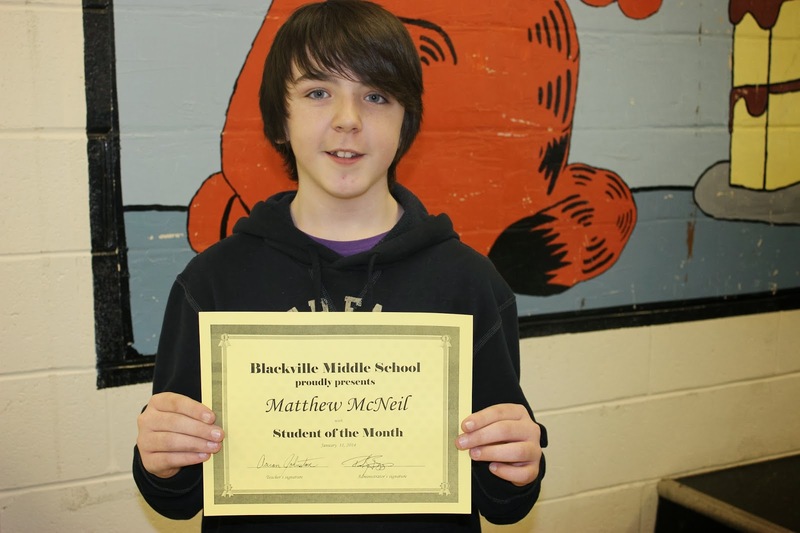 Student of the month for Mrs. O'Keefe's class is Daniel Moody. Chad is hard working, especially kind, helpful and thoughtful. He shows leadership skills and shows respect for others. 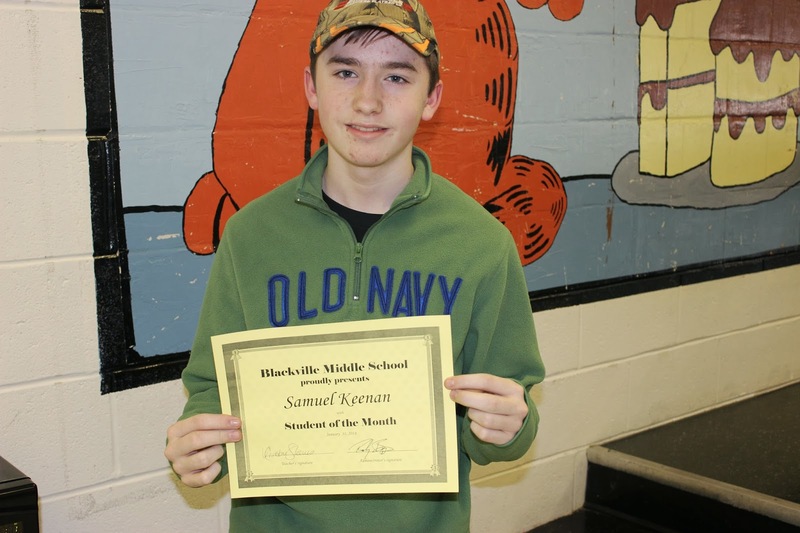 Samuel Keenan was chosen as student of the month for Ms. Steeve's class. Samuel is especially kind, helpful and thoughtful. 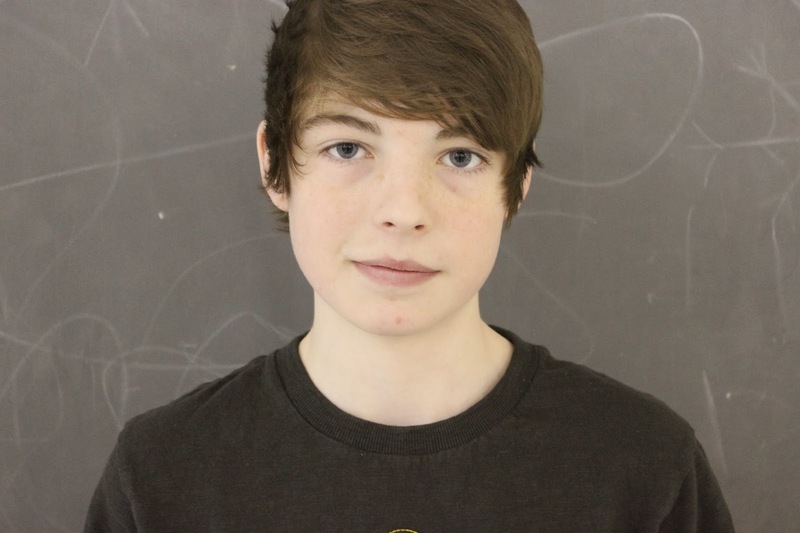 He has displayed leadership skills and respect for others.